Jayden was born on the 16th of September with a condition called CDH, this condition means that Jayden’s abdominal organs were pushing up into his lungs stopping his lungs from developing and restricting his breathing. Immediately after being born Jayden was flown to a hospital in Sweden for surgery. 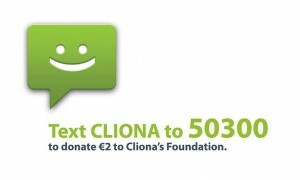 Cliona’s Foundation were able to provide his parents with funding so that they could be in Sweden with him and also so that they would not have to worry about bills at home. Jayden is still in Sweden where he is on a heart and lung machine. 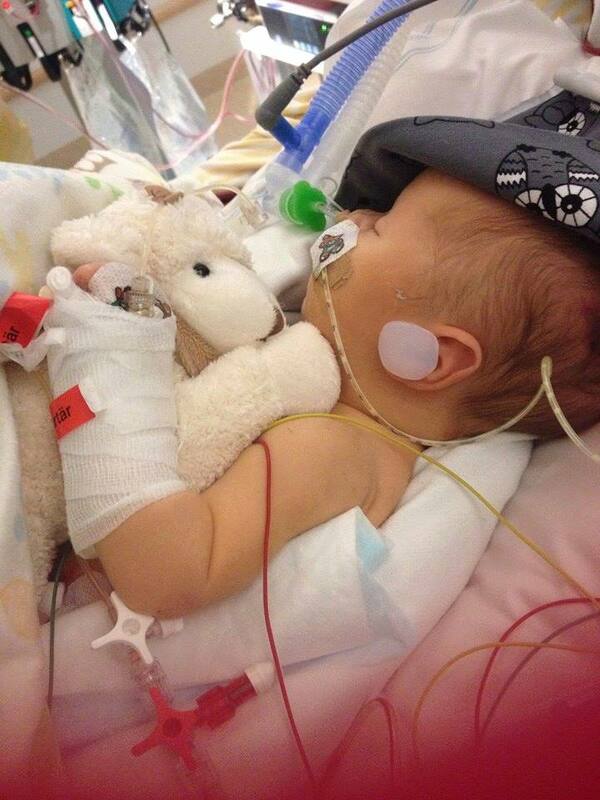 He truly is a little fighter and has been nicknamed by the nurses – The Irish Warrior. We are in regular contact with Jayden’s parents and keep him in our thoughts every day.